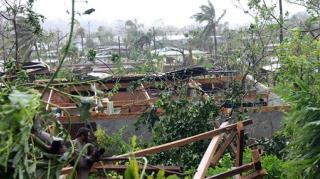 (Newser) – At least eight people were confirmed dead in Vanuatu after a massive cyclone tore through the tiny South Pacific archipelago, and the death toll is likely to rise much higher once communications are restored with outlying islands, aid workers say. 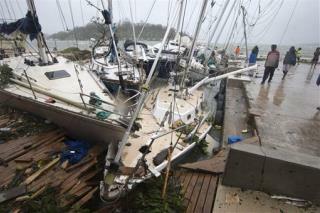 Packing winds of 168 miles per hour, Cyclone Pam tore through Vanuatu early today, leaving a trail of destruction and unconfirmed reports of dozens of deaths. 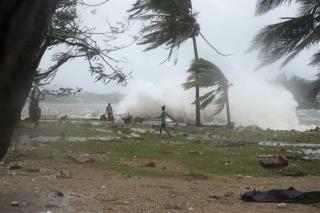 Chloe Morrison, a World Vision emergency communications officer in Port Vila, says officials from Vanuatu's National Disaster Management Office confirmed to her agency that at least eight people in and around the capital, Port Vila, had died during the cyclone. 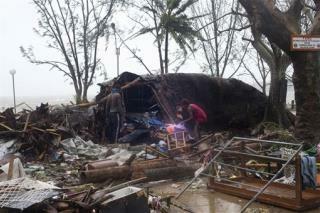 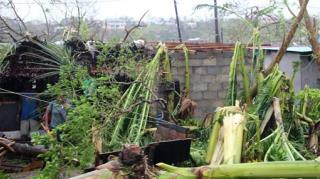 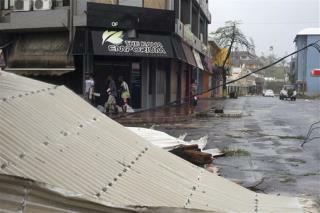 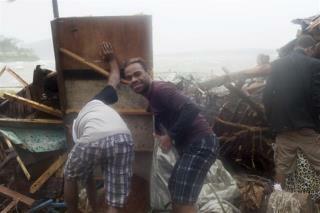 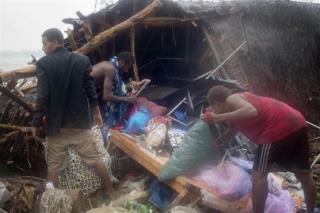 Now some 270,000 Vanuatans are surviving without power, water, shelter, or provisions.